Modern digital activities are often fast, so they lead to misspellings and typos. For example, your store visitors may be in a hurry or busy typing search queries inaccurately. As a result, your website does not display search results they’ve been looking for. Thus, when looking for something on the run, potential clients will be dissatisfied with your online storefront. To prevent this problem, we recommend you to pay attention to the Search Spell-Correction extension by Mirasvit. The module is available for Magento 2 and 1, so it is an excellent way to help your shoppers find what they came for on both platforms. 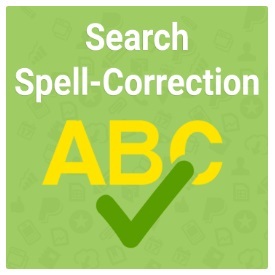 The Search Spell Correction extension will correct all misspellings and typos during the search, increasing sales and the number of returning customers on your ecommerce site. 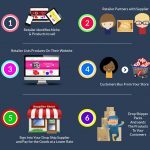 To provide your customers with highly relevant search results, Search Spell Correction detects typos in a split second and provides shoppers with a notification about the typo/misspelling, an alternative search query, and search results for that query. 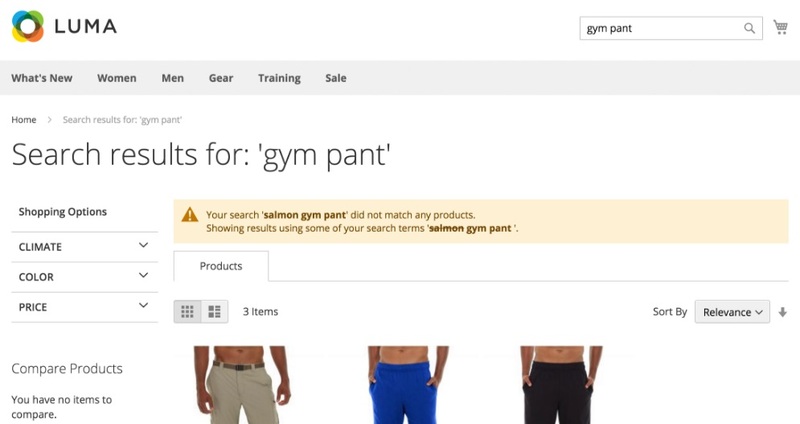 Due to the fallback search feature, your store visitors will never see empty results again. 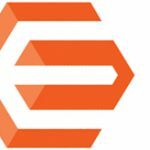 Mirasvit Search Spell Correction for Magento 2 and 1 returns results for all queries even when the native Magento search engine suggests no results. 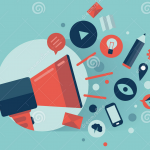 The extension analyzes each search query and performs the search on the basis of the most suitable words, eliminating dubious ones from the algorithm. As a Magento admin, you get the most straightforward backend interface. The extension can be configured in just two steps within a couple of seconds. Let’s see how it works. To run the Mirasvit Search Spell Correction Magento 2 extension, go to Store -> Settings -> Configuration -> Mirasvit Extensions -> Search Spell Correction and choose ‘Yes’ for ‘Enable spell correction’. Besides, you can enable fallback search below. Let’s try to search for ‘swiatshirt’. The extension notifies us that the ‘swiatshirt’ search did not match any products, but it provides another search term ‘sweatshirt’ which is correct. Besides, the module offers appropriate search results. In case of dubious words, the module shows search results which are based on the most suitable terms from your search query. The module corrects all typos and most types of misspellings. As a result, your customers get the most relevant search results. Besides, there is the Fallback search feature and notifications about corrected mistypes and alternative search results. Search results are returned apart from native Magento search. 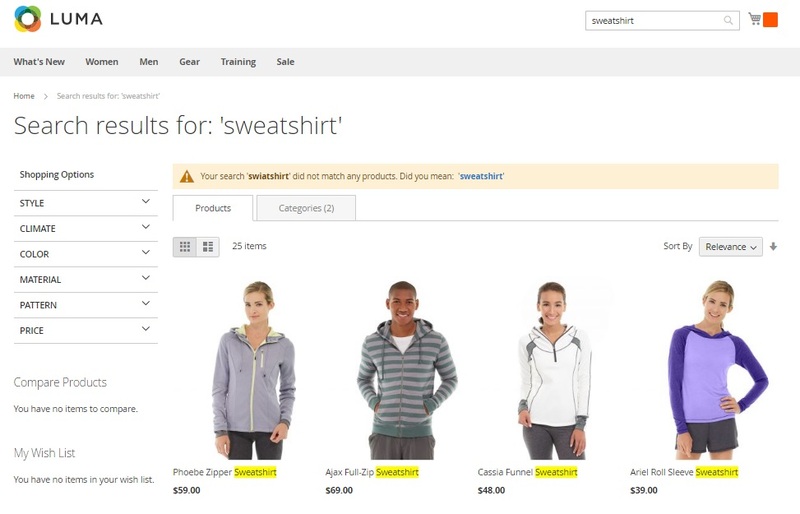 The module analyzes your store content to improve the shopping experience. 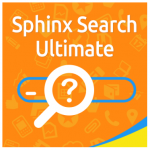 Mirasvit Search Spell Correction is another useful tool that you can install in addition to Search AutoComplete & Suggest Pro (or get them both in Sphinx Search Ultimate). Simple backend, vital improvements of the default search, and democratic price – $69 – are 3 key reasons to give it a go. Note that now the module is on sale – you can buy it for just $55!